While most students plan for success, JT Powell knew that success was his only option. JT excelled in his management courses and had the opportunity to apply his classroom learning within his job as a manager at Chick-Fil-A. He enjoyed applying the fundamental principles of management, and he knew he wanted to utilize his leadership skills, but was unsure about the environment or industry that best fit his interests. As a lifelong learner both inside and outside of the classroom, he eagerly obtained the knowledge and skills to be successful through job shadowing, informational interviews, and career appointments. He met with his professors, advisors, and professional mentors to discuss his interests and upon further exploration and research, he found a fit with John Deere. “The faculty and staff have been invaluable to my learning and success, having helped to provide real-life experiences and situations that prepared me for the professional workforce,” stated Powell. 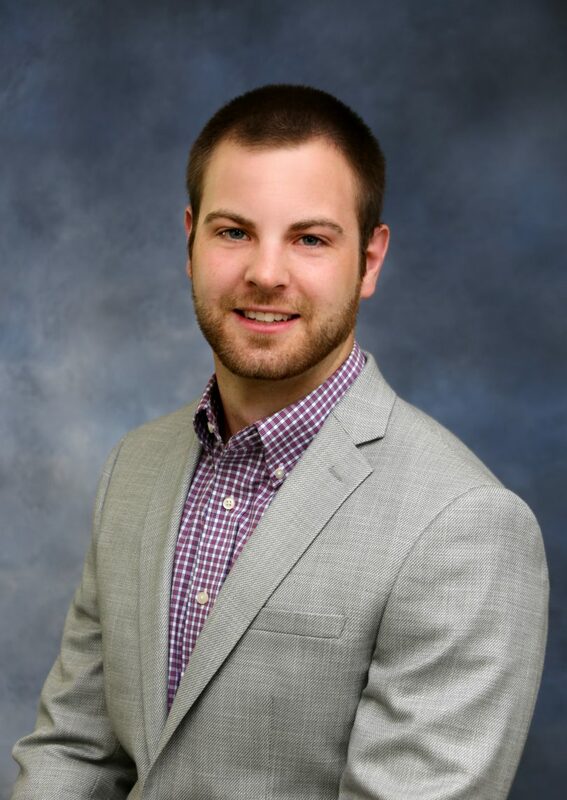 Upon graduating with a Bachelor of Business Administration in Management degree in July 2017, JT accepted a full-time position in supply chain management with John Deere. He continues to work towards building a business that will have a positive impact on the lives of others as he wants to share his own experiences and help prepare the next generation for future success.